It is located in Posh area Chitrakoot, Vaishalinagar. 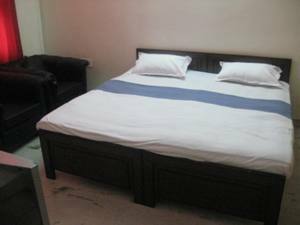 This arrangement is highly suitable for corporate clientele and tourist who likes to have homely environment with highly sophisticated stay. 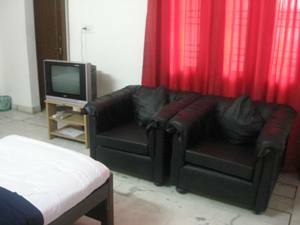 Some of the key facilities provided to clientele are fully furnished room with AC, TV, refrigerator and official meetings arrangement in a creative and productive environment. 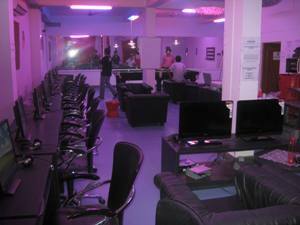 Visitors can enjoy gaming, play station, billiards etc. in a cafe coffee environment at Bliss Zone - an ultimate and unlimited play and party destination. The facility is also cost effective for group accommodation of 30 – 50 people. 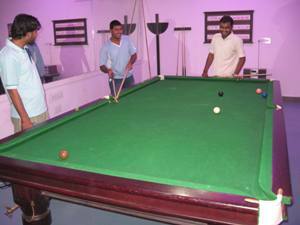 To provide a highly sophisticated stay we provide additional facilities such as Meeting zone, Game Zone and Snooker Zone. A full refund on cancellations and amendments made up to 5 working days before consumption. One night retention or 50 % of the total reservation amount is forfeited, which ever is higher, on cancellations made less than 5 working days but more than 48 hours before consumption. In case of any difference between refund policy mentioned on our web site Apnaniwas and the terms mentioned herein , the terms mentioned herein will apply.